Abstract—This paper presents a simplified methodology to solve Dynamic Economic Dispatch (DED) problems. The main objective is to determine the most economic dispatch of on line generating units with the predicted load demands over a certain period of time. The DED is formulated as a second order dynamic optimization problem that takes into the consideration of the ramp rate limits of the generating units. The simplified methodology optimizes or provides the most economic schedule of generation for each interval in the scheduling time horizon hence the minimization of the total fuel cost is achieved. The feasibility of the proposed methodology is demonstrated for solving the dynamic economic dispatch problem with suitable test systems. The unit operation constraint and transmission loss are considered for the practical applications. The simulation results are compared with the recent reports in terms of solution quality. Numerical simulation results indicate an improvement in total fuel cost saving and hence the superiority of the proposed is also revealed for dynamic economic dispatch problems. Index Terms—Dynamic economic dispatch, ramp rate limits, sequential approach, transmission loss. S. Ganesan is with the Department of Electrical Engineering, Annamalai University, Annamalainagar, Tamilnadu, India. (e-mail:ganeshshriraj@gmail.com). S. Subramanian is with the Department of Electrical Engineering,Annamalai University, Annamalainagar, Tamilnadu, India. (e-mail:dr_smani@yahoo.co.in). 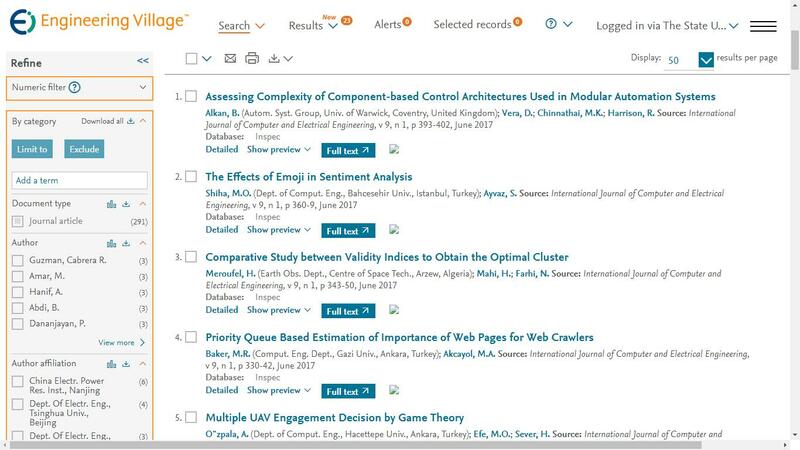 Cite: S. Ganesan and S. Subramanian, "Dynamic Economic Dispatch Based on Simple Algorithm," International Journal of Computer and Electrical Engineering vol. 3, no. 2, pp. 226-232, 2011.